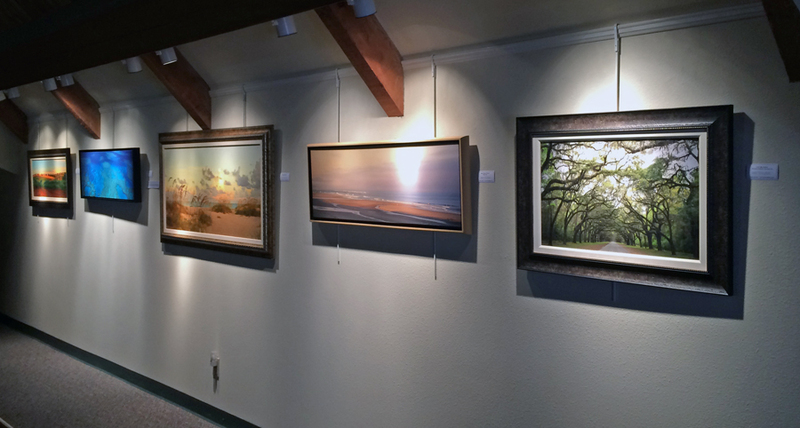 "Favorite Places & Open Spaces", an exhibition of David Lawrence's photographs was on display as a “solo artist” at the St. Petersburg College - Seminole, FL Campus. Enjoyed visiting with everyone at the "Watermarks" nature photography exhibition held at the Tampa Bay Watch facility. We had a great time and a portion of the proceeds went towards the good work the folks are doing at Tampa Bay Watch.